This page is in the middle of being updated with lots of new links and information added daily. 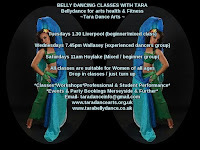 The links are not only for Tara's services there is lots of information on what other people are offering locally plus far and wide. *To be directed to the linked pages just click onto the titles.